Hower Family – Hower you doing today? If you are family, related to us, or are researching possible links, please join the discussion forum. 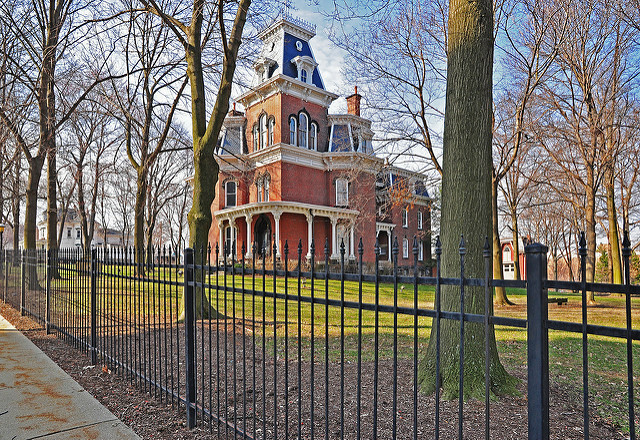 Hower House – A Second Empire Italianate structure built in 1871 by Akron Industrialist John Henry Hower and his wife Susan. 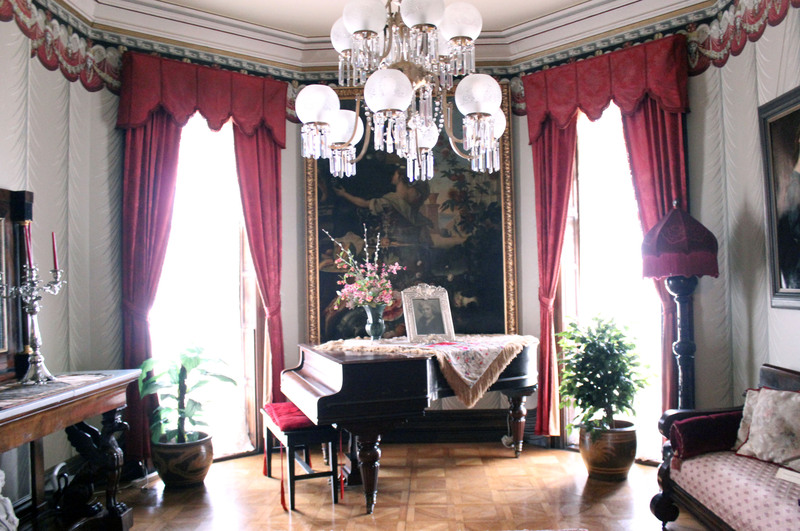 Hower-Slote House – A historic home located at Northumberland County, PA and built around 1845.